Since long before the written word, dance has been a way for humans to celebrate life and pray to the spirits. In alignment with the changing seasons and other cycles in our lives, we have moved our bodies, connecting with elementals of the earth and sky. Participating in various dance traditions of the world helps us to catch a glimpse of what it feels like to experience the magic of ancient ritual. We honor all traditions, appreciating that each of us are a part of this beautiful home we call Mother Earth. 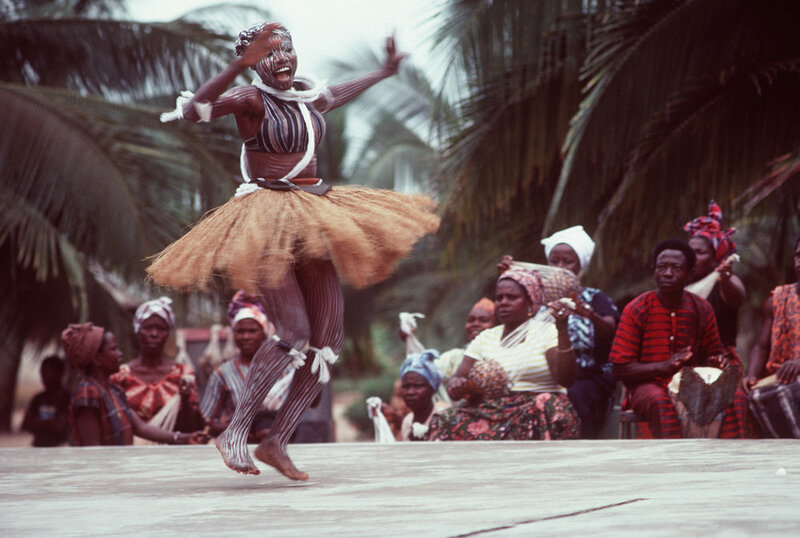 Some dancing rituals are still in existence around the globe while others are but a faint, distant bodily memory. We feel it in our bones. We know that some of our ancestors are calling us to reclaim these seemingly lost ancient patterns of the universe. It is up to us to allow the lost dances to return through our minds, bodies, and spirits. The Dream Dance is the initiation and entrance into the Dream Society. This celebration takes place in late Summer with the waxing moon to full on the final night. Those wishing to dance would commit to dancing four nights. The Ceremony begins with a sweat lodge in the evening, and every evening after until the last morning when it all comes to a close in the morning. Dancers assemble around the sacred fire at dusk and dance four different intervals throughout the night. Everyone is welcome to participate or support our Ceremonials. This dance serves to connect the people to their dreams. By dancing one can strengthen the connection to the animals or powers of one’s dreams by dancing as that animal or power. Dancers would only fast from food that conflicts with the animal or power that they represent. For instance, if someone were representing elk, they would not eat elk meat. This will be a full Ceremony that you will surely never forget! Dancing our Dream Energy is a way to bring into manifestation our soul's purpose. Dancing a specific animal or energy is a profound experience......like dancing the Spirit of the butterfly. Preparations: Through our dreams we will know what animal or power we represent. As participants we may wear body paint and regalia according to our dreams. We do ask that everyone dancing wears shoes that they do not wear outside of Ceremonies such as moccasins or are barefoot. There are no strict guidelines for what to wear. The important thing is to follow the guidance from Spirit. Communicating through dreams is an important task for dancers to bring their specific representation into this dance. Ideas to connect to Dream time and to receive a clear message are to make a dream altar, pray, send a letter, or manifest an object from a dream. If clear messages are not received from dreams, there is no need to worry. Everyone has an intuitive connection of the energies to bring into this realm through meditation or by what objects surround us. Participating in the Dream Dance will heighten this vital connection to Dream Time. We suggest that any dancer who partakes of drugs or alcohol refrains from that, in order to help clear the pathways to receive messages. As all with all of our Ceremonies, pets, drugs, and alcohol are not permitted. Each of us is responsible for our own bedding, tent, chair (if needed), and special food requirements.